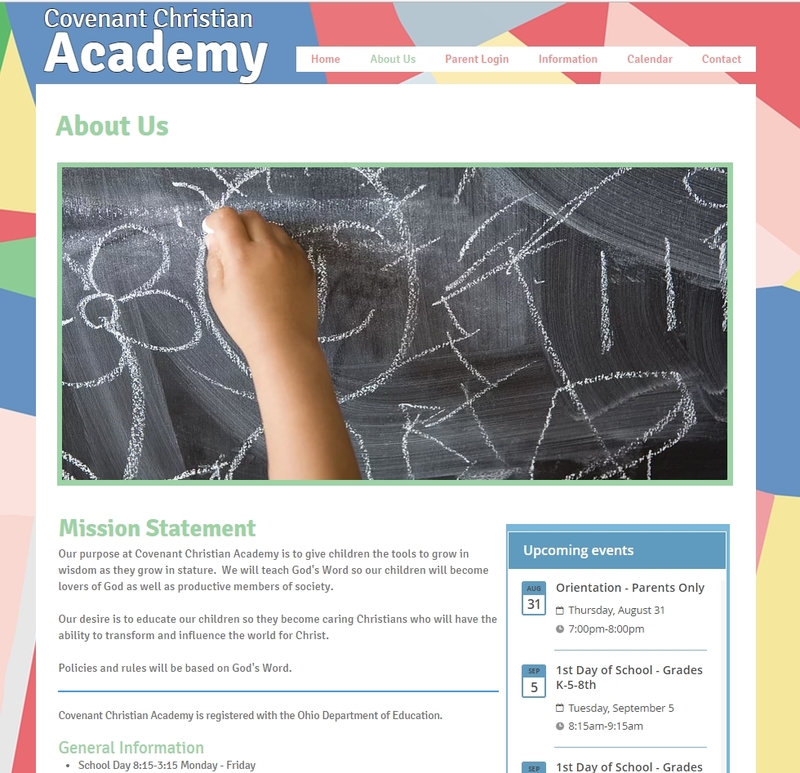 Covenant Christian Academy is a small Christian School under the direction of our Elders and Board of Directors. In 2015, we started the year with just 2 little girls; by year-end we had 4. In 2016/17, many of you helped us move to our new location (185 Shady Ave. Woodsfield) because we outgrew our little room here at the church. God blessed us with 23 children that we had the privilege of teaching God's Word along with Reading, Arithmetic and all other subjects. It has been amazing to watch God work out the details. This year we have 37 enrolled so far in grades kindergarten 4 year olds through 8th grade. We are looking to the future and working on preparing more classrooms as we grow. Thank you so much for your continued support and prayers. If you would like to know more about this ministry, please feel free to contact our board members: Dan Harris, Phil Colvin, Lindsay Stalder, Kirsten Friday, Tiffany Jones, Merna Bettinger, or Scott McFarland. We would love for you to stop by the school sometime so we can show you what God is doing.